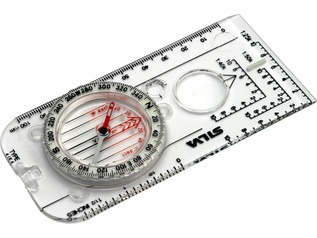 This compact metal compass is ideal for children and as an education tool in outdoor classes and forest schools. 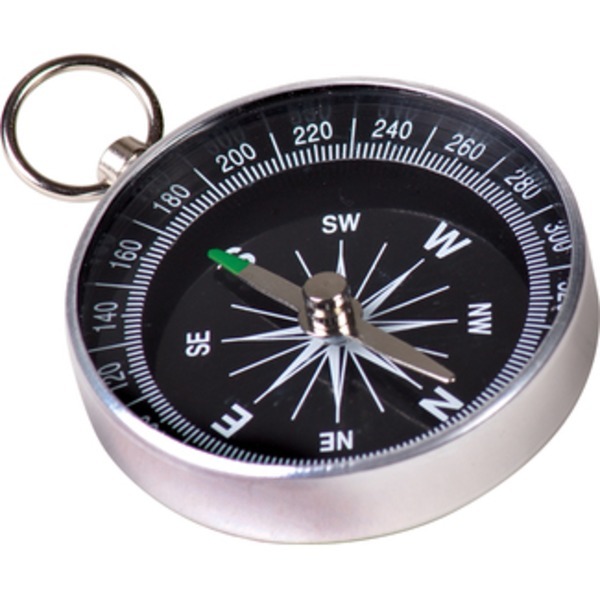 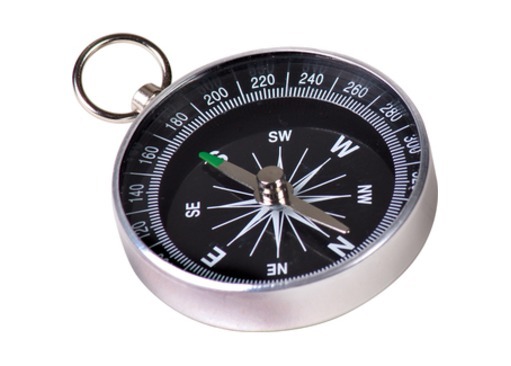 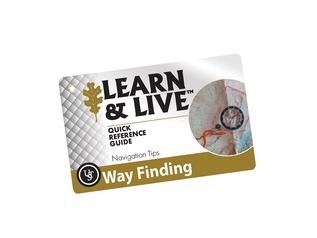 Great value for money, this pocket compass offers accurate, reliable reputation without any unnecessary or more advanced features. 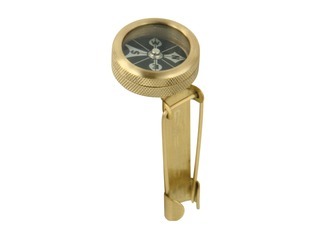 Measuring just 4.5cm in diameter, this compact compass is easy to read but is small enough to carry in your pocket or can by hung around of your neck from the attached lanyard look. 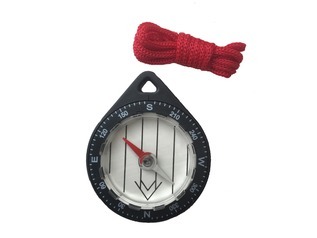 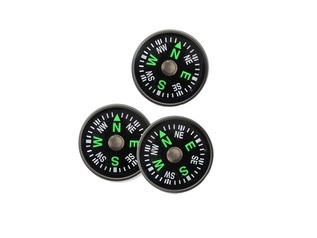 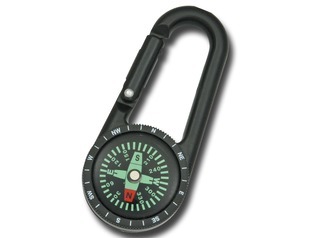 Despite its low cost, this pocket compass has a quality feel thanks to its' metal case and looks the part with cardinal directs and bearing markers in 20-degree increments and green-tipped metal compass needle.